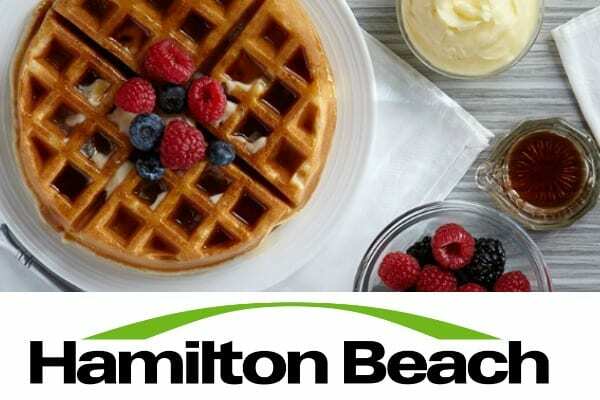 Easter Brunch Week is starting today. 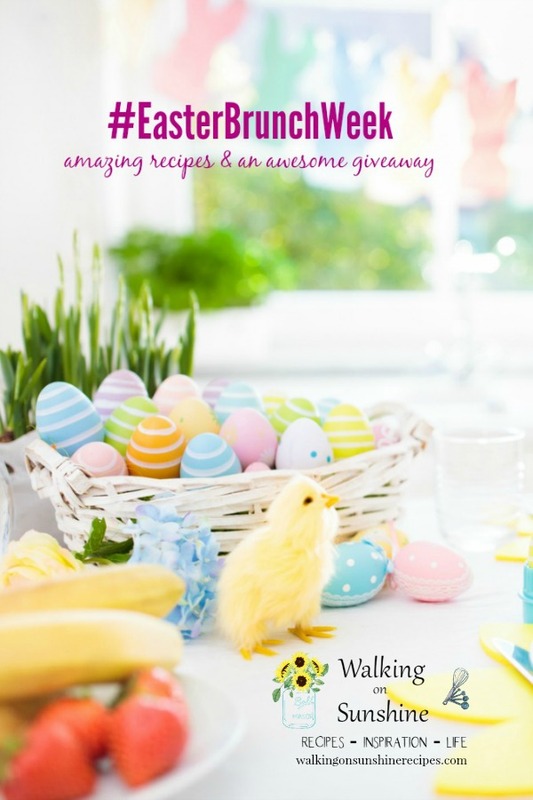 Join me this week as I help you get ready for Easter Sunday with these delicious recipes and fun giveaways! 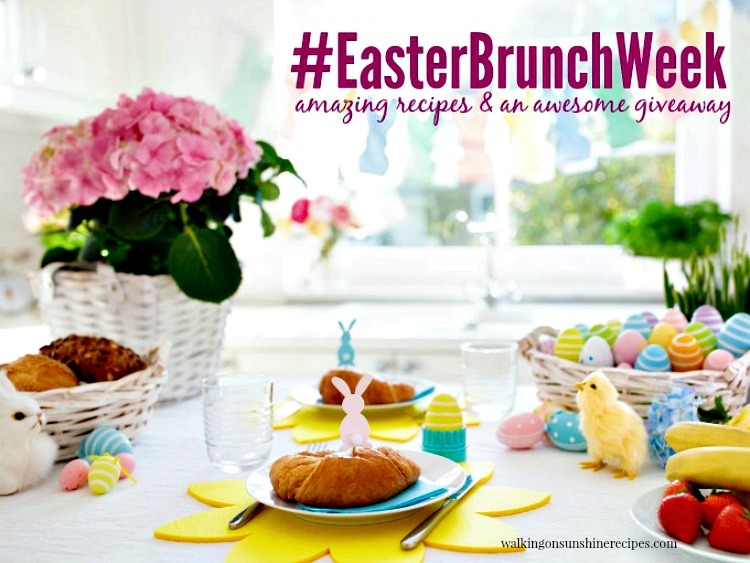 I’m so excited that our Easter Brunch Week Celebration is finally happening! 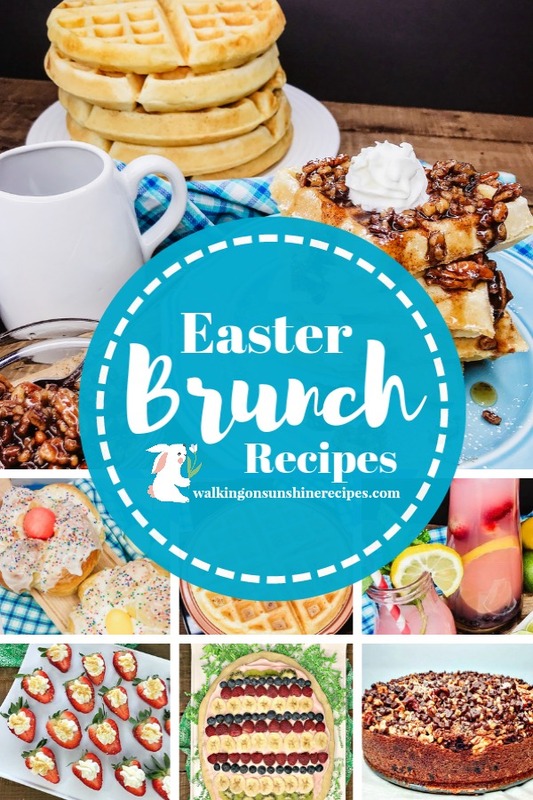 All this week we will be sharing amazing Easter Brunch Recipes, and our readers have a chance to win some amazing prizes from our generous sponsors. You’re not going to want to miss a single day! 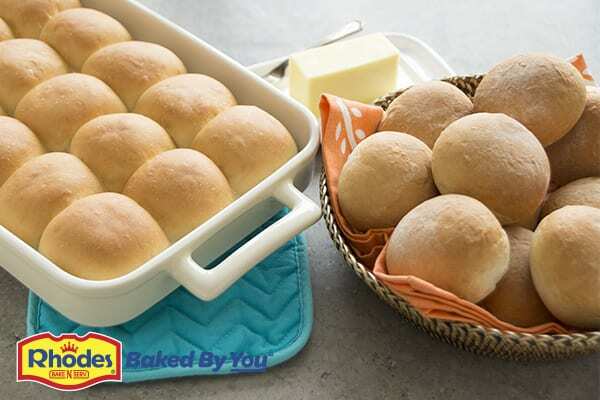 Rhodes Bake-N-Serv® is a family business dedicated to producing home-baked quality frozen bread and roll dough, frozen sweet rolls and partially baked frozen rolls. Rhodes is produced in the heart of Wisconsin with its headquarters in Utah and is devoted to helping our customers bake successfully. 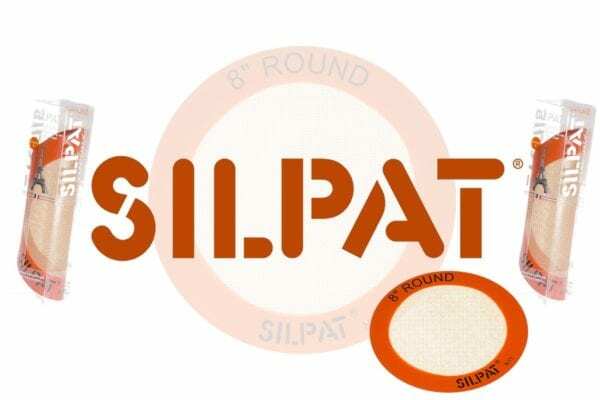 We offer versatile products at a great value with a no-fault guarantee. Hezzi D’s Books and Cooks, Jonesin’ for a Taste, Bloghetti, Walking on Sunshine Recipes, Who Needs a Cape?, An Affair from the Heart, Doodlecraft, The Mandatory Mooch, For the Love of Food, Frugal & Fit, The Foodie Affair, The Baking Fairy, and Cookie Dough and Oven Mitt. 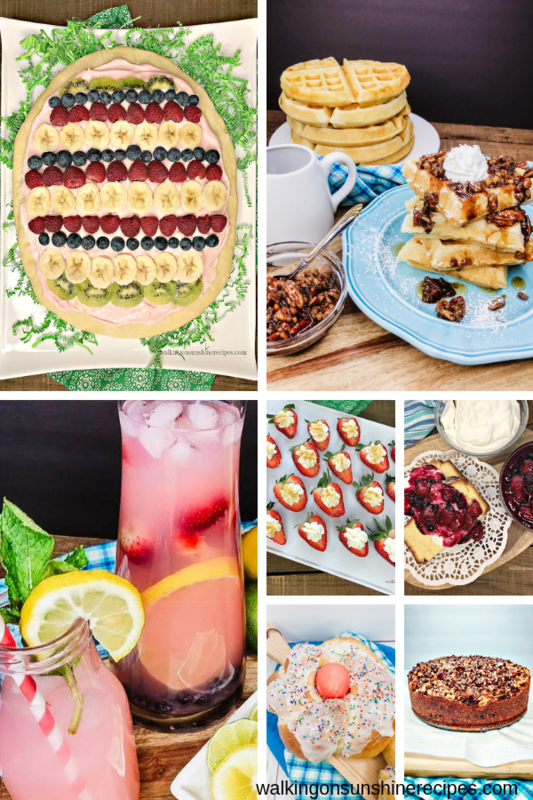 Be sure to follow the#EasterBrunchWeek Pinterest board for tons more recipe ideas! I like well actually LOVE to make to bake sweets so pecan caramel waffles would be my go to! Awesome blog! I usually make sponge cake and chocolate chip cookies. My favorite cookies! 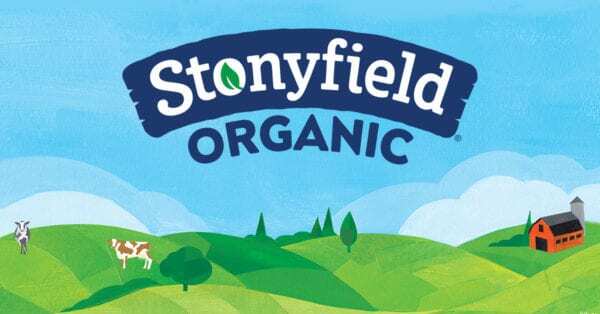 Thanks for visiting and entering the contest! Your list sounds perfect for Easter! Thanks for visiting and entering the contest! Besides a glazed ham with side dishes, we usually make either a carrot cake with cream cheese frosting or a key lime pie for our dessert. Love the carrot cake! Thanks for visiting and entering the contest! I like making recipes from my childhood as it brings back warm family memories. Love recipes that have memories as well! Thanks for visiting. 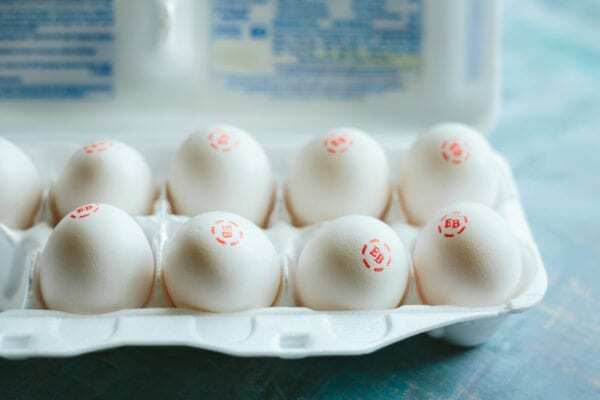 I hope you have a blessed Easter! Thank you for visiting and joining! I like to make ham, potatoes and deviled eggs.